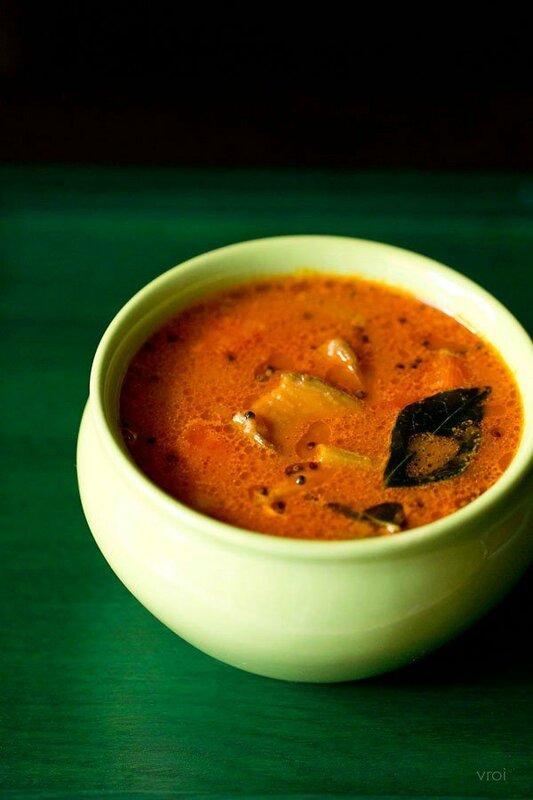 mangalore style mix vegetable sambar made with lentils, roasted spices and fresh coconut paste. mangalore style vegetable sambar recipe with step by step photos – mix vegetable sambar made with lentils, roasted spices and fresh coconut paste. 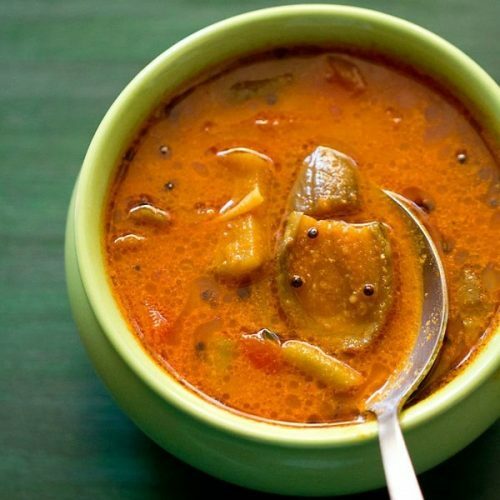 sharing a recipe of a mangalore style sambar. 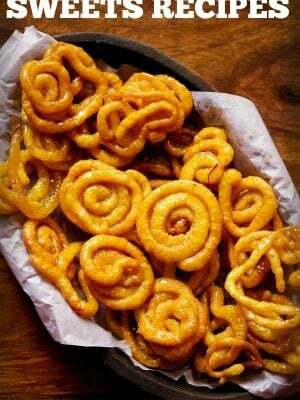 the recipe comes from my aunt who is from mangalore. we have been making this veg sambar for ages now. in this recipe, the roasted spices ground with fresh coconut, gives a different taste, than the regular sambar i make. 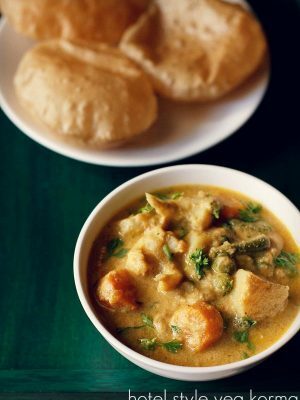 this mix veg sambar is best served with some hot steamed rice. 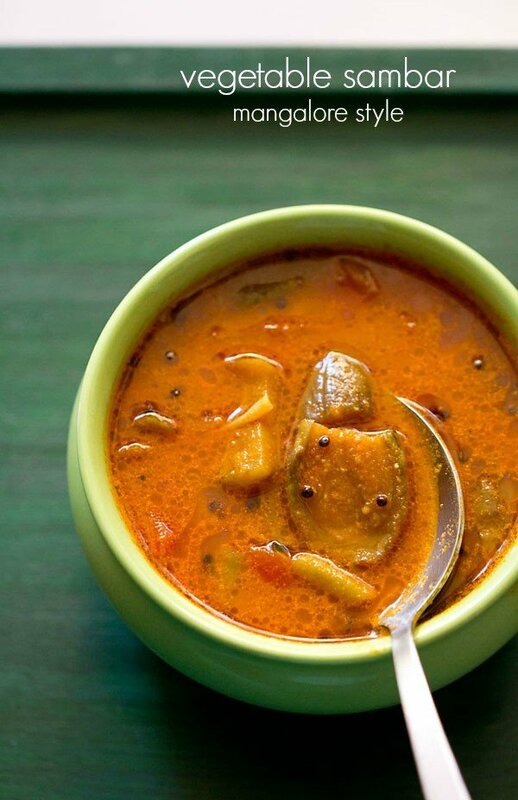 however even with an idli or dosa, this sambar tastes good. 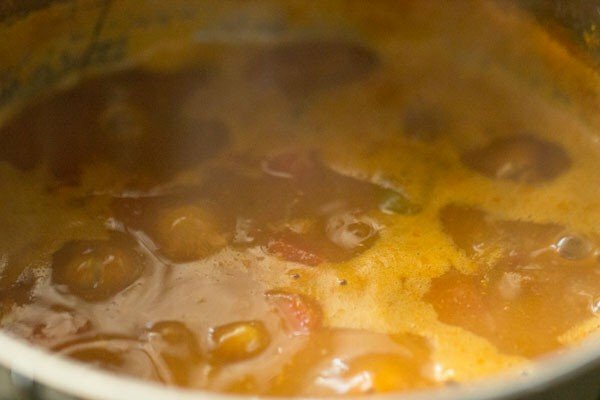 we make this sambar with lentils like arhar dal (pigeon pea lentils), moong beans and chawli beans (black eyed beans). 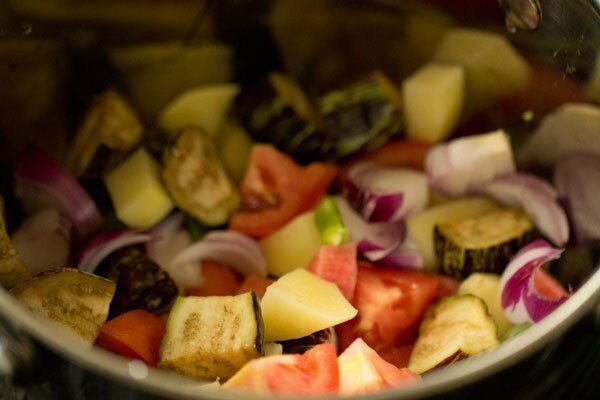 the vegetables added are brinjals, pumpkin, carrots, drumsticks, bottle gourd, ash gourd, sambar cucumber, tomatoes, french beans. you can choose a mix of veggies you have. 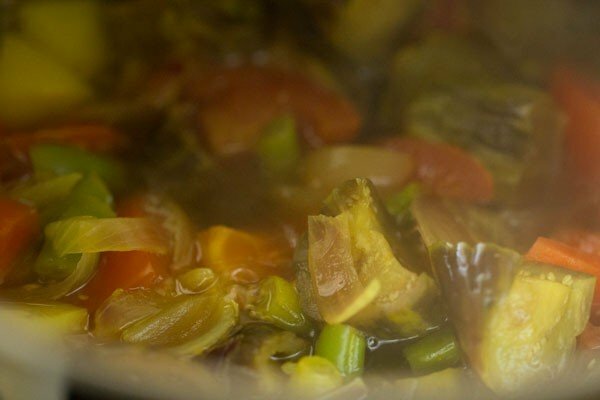 there are many steps invloved while making this mix vegetable sambar. i have grouped the steps in headings in the step wise post below. first cook the dal/lentils and then you can proceed simultaneously with the remaining steps. 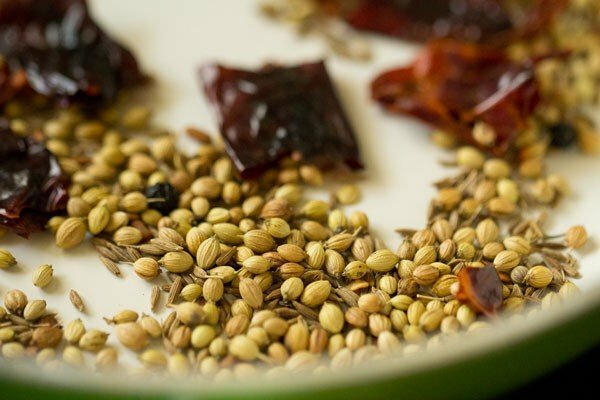 heat a tawa or a small frying pan and dry roast the following spices on a low flame - 1 tbsp coriander seeds, 1 tsp cumin seeds, 10 to 12 methi seeds, 5 to 6 byadagi chilies or any less hot dry red chilies (halved or broken and deseeded), 8 to 10 whole black peppers. roast these spices till they become fragrant. now add these spices in a grinder jar. add 1 or 2 garlic (chopped) and ¼ cup tightly packed grated coconut. add ½ cup water and grind to a smooth paste. add more water if required while grinding. keep aside covered. rinse tuvar dal a couple of time in water. 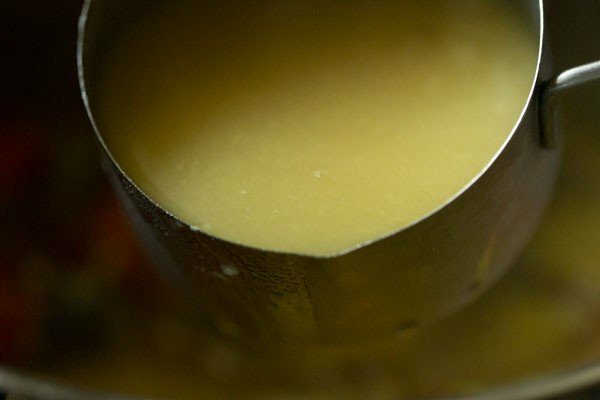 the pressure cook tuvar dal with 1 cup of water for 4 to 5 whistles or till the lentils become mushy and soft. mash the dal and keep aside. you can also cook the dal in a pan. if cooking in a pan, then cover and cook till the lentils are done. add more water if required. 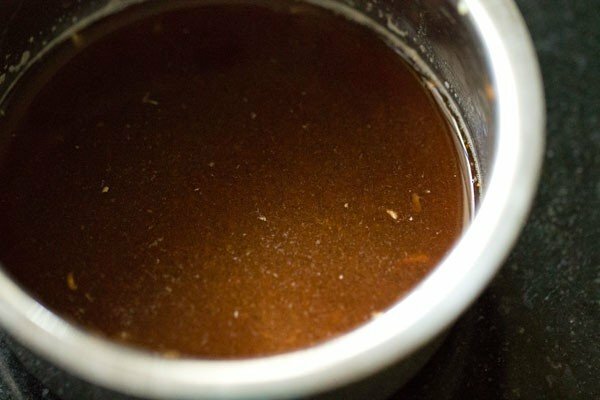 soak ½ tbsp tightly packed seedless tamarind in ¼ cup hot water for 20 to 30 minutes. later squeeze the pulp from the tamarind directly in the water. strain and keep aside. rinse, peel and dice all the veggies. add them in a pan. i used a mix of brinjals, carrots, french beans, potatoes, tomatoes and pearl onions. now add 1.5 cups water. add ¼ tsp turmeric powder and stir well. cover the pan and cook the veggies on a low to medium flame. cook till the veggies become tender and are almost cooked. now add the mashed dal and stir very well. then add the tamarind pulp. add the ground sambar masala paste. mix and stir very well. simmer for 8 to 9 minutes. season with salt as per taste. 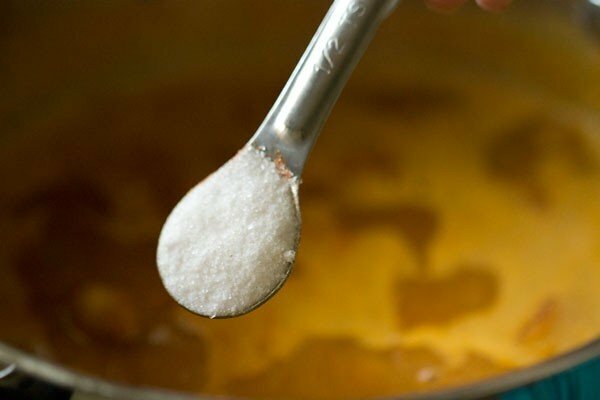 add ½ to 1 tsp jaggery. add the jaggery as per taste. continue to simmer for 7 to 8 minutes on a low to medium flame. do stir at intervals. 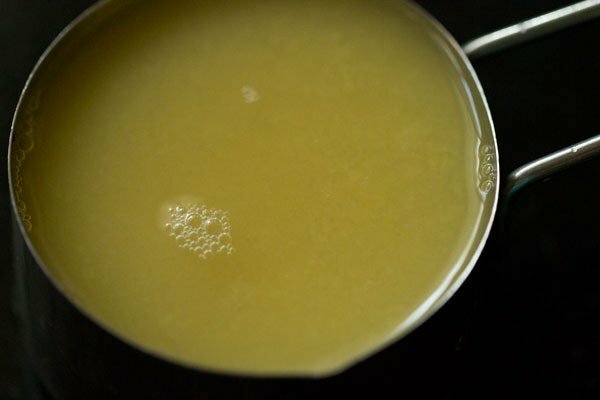 if the sambar looks thick, then you can add some more water. once the vegetable sambar is done, cover and keep aside. heat 2 tbsp oil. 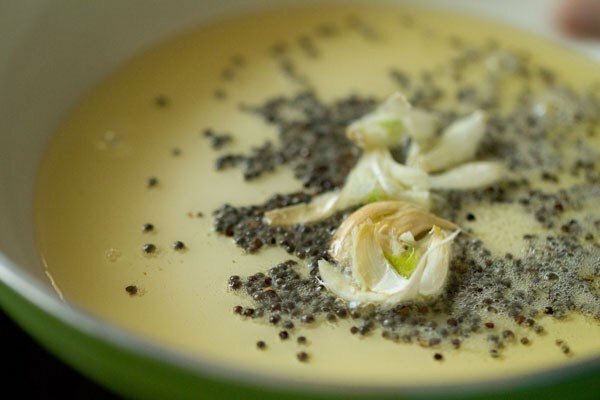 then add 1 tsp mustard seeds and crackle them. next add 4 to 5 garlic, crushed lightly with their peels on. stir and saute for some seconds. add a generous pinch of asafoetida (hing), 1 to 2 dry red chilies (halved or broken & deseeded), 1 sprig curry leaves. saute till the red chilies change color and the curry leaves become crisp. this takes just some seconds. then pour the whole tempering mixture into the vegetable sambar. 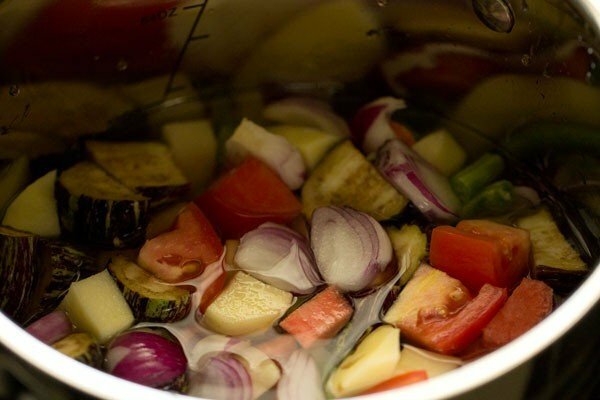 cover for 5 minutes and let the tempering flavors infuse with the mix vegetable sambar. you can garnish with a few coriander leaves and serve mix vegetable sambar hot with steamed rice. 1. heat a tawa or a small frying pan and dry roast the following spices on a low flame – 1 tbsp coriander seeds, 1 tsp cumin seeds, 10 to 12 methi seeds, 5 to 6 byadagi chilies or any less hot dry red chilies (halved or broken and deseeded), 8 to 10 whole black peppers. 2. roast these spices till they become fragrant. 3. now add these spices in a grinder jar. 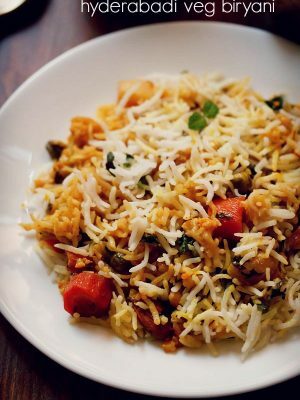 add 1 or 2 garlic (chopped) and ¼ cup tightly packed grated coconut. 4. add ½ cup water and grind to a smooth paste. add more water if required while grinding. keep aside covered. 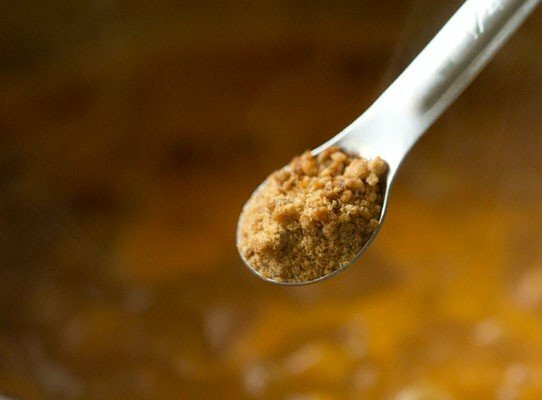 cooking lentils – rinse ¼ cup tuvar dal a couple of times. then pressure cook in 1 cup of water for 4 to 5 whistles, till the lentils become mushy and soft. mash the dal and keep aside. you can also cook the dal in a pan. if cooking in a pan, then cover and cook till the lentils are done. add more water if required. 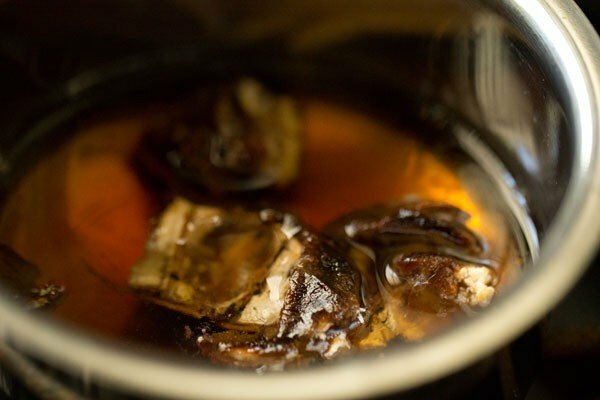 1. soak ½ tbsp tightly packed seedless tamarind in ¼ cup hot water for 20 to 30 minutes. 2. later squeeze the pulp from the tamarind directly in the water. strain and keep aside. 1. rinse, peel and dice all the veggies. add them in a pan. i used a mix of brinjals, carrots, french beans, potatoes, tomatoes and pearl onions. for brinjals, chop them and keep immersed in salted water for 15 minutes. 2. now add 1.5 cups water. 3. add ¼ tsp turmeric powder and stir well. cover the pan and cook the veggies on a low to medium flame. you can even saute the veggies in some oil and then cook them in water. 4. cook till the veggies become tender and almost cooked. 5. now add the mashed dal and stir very well. 6. then add the tamarind pulp. 7. add the ground sambar masala paste. mix and stir very well. simmer for 8 to 9 minutes. do stir occasionally while simmering. 8. then season with salt as per taste. 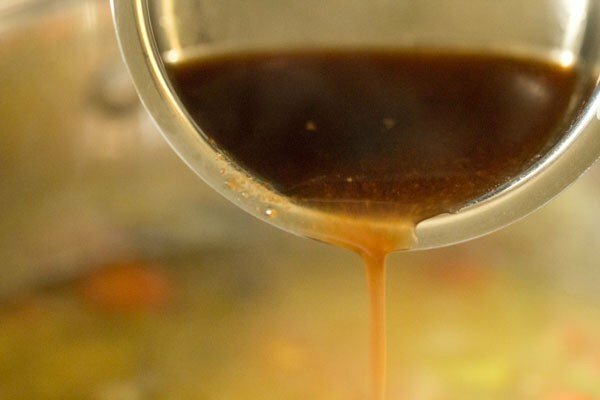 9. add ½ to 1 tsp jaggery. add the jaggery as per taste. 10. continue to simmer for 7 to 8 minutes more. if the sambar looks thick, then you can add some more water. once the sambar is done, cover and keep aside. 1. heat 2 tbsp oil. 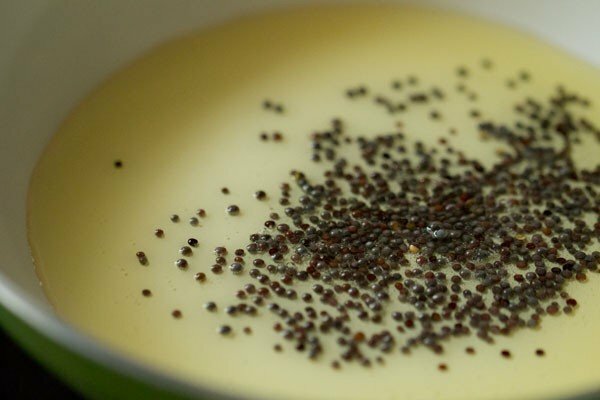 then add 1 tsp mustard seeds and crackle them. 2. next add 4 to 5 garlic, crushed lightly with their peels on. stir and saute for some seconds. 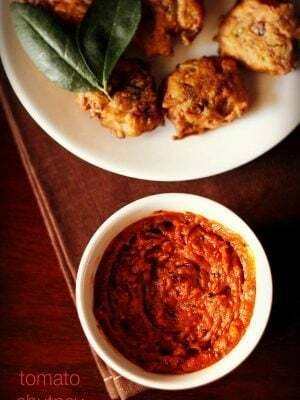 3. add a generous pinch of asafoetida/hing, 1 to 2 dry red chilies (halved or broken & deseeded) & 1 sprig curry leaves. 4. saute till the red chilies change color and the curry leaves become crisp. this takes just some seconds. 5. then pour the whole tempering mixture into the vegetable sambar. 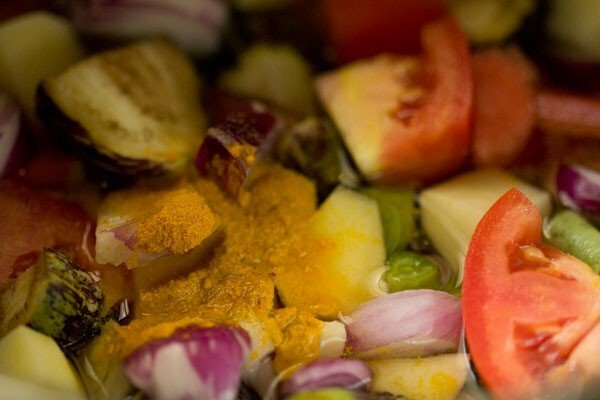 cover for 5 minutes and let the tempering flavors infuse with the mix vegetable sambar. 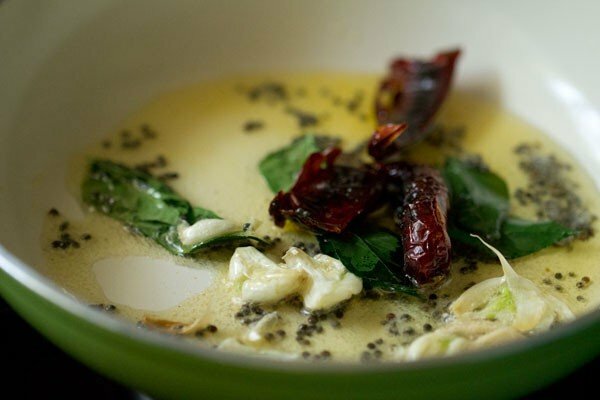 6. you can garnish with a few coriander leaves and serve mix vegetable sambar hot with steamed rice. 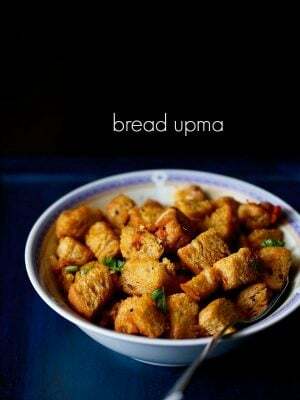 you can also serve it with south indian snacks like idli, dosa, medu vada, uttapam. Please let me know the difference between pappu charu(andhra) and sambar. More confusing for me. 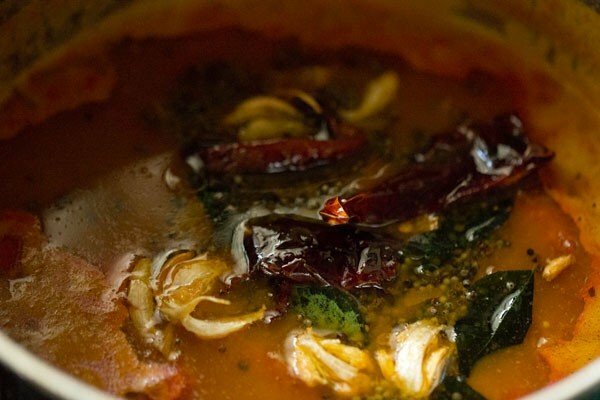 pavani, charu is the rasam version of andhra. basically pappu charu is dal rasam. sambar is different. hope this helps. Welcome Neha. Glad to know this. great have fun while cooking and thankyou. welcome so much darshana 🙂 for your kind, honest and positive words god bless you. Your website looks great. This recipe sound delicious and I am going to make it for sure. 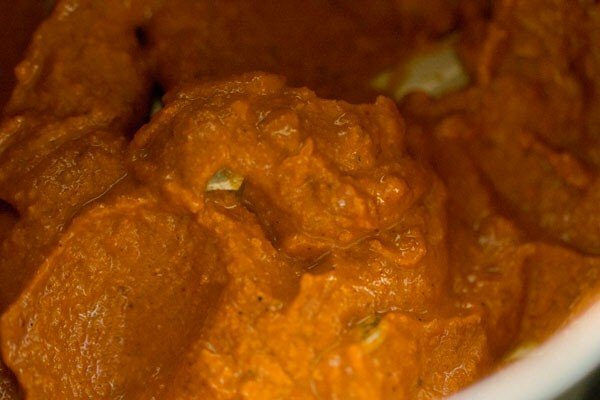 On the other day I made Paneer butter masala that you have recently posted. I like the idea and it has no garlic or no onion. It’s fantastic. glad to know you liked the sambar recipe 🙂 thankyou so much jan for your kind words. Nice pictures..and the recipe looks awesome. But from where did you get this recipe? (source of the recipe). Because I am from Mangalore.., and our sambar recipe is totally different. 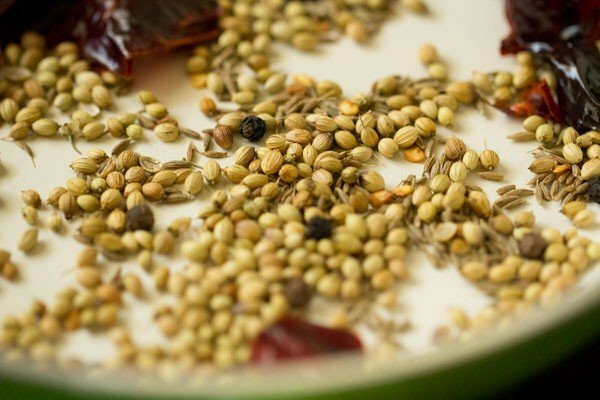 Jeera quantity will be less, no pepper and no garlic for tempering etc., Please don’t mind, I am a regular follower of your blog and just wanted to tell you this. thanks latha. no problem. this recipe is from my aunt who is from the bunt community. i have also mentioned in the post. my aunt adds garlic in her tempering for sambar and even in the regular sambar she makes with sambar powder. i think are many variations in a recipe if it is from a particular region. 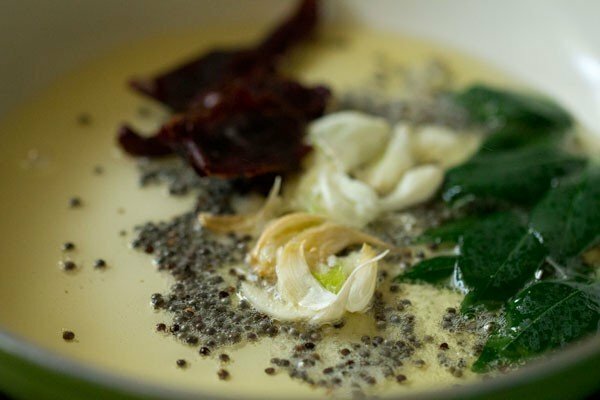 recipes vary from community to community and even from family to family. Hello Dassana. This recipe is exactly how we bunts make it. We do add pepper & garlic. I think brahmins don’t add garlic. Thanks for the recipe. 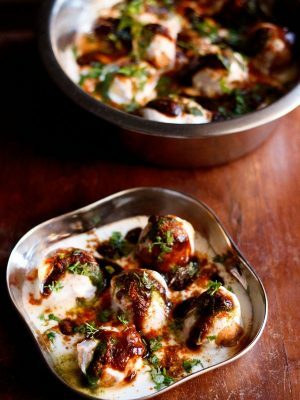 Your south Indian recipes are a boon for me as I am a north indian so I don’t know much about them. 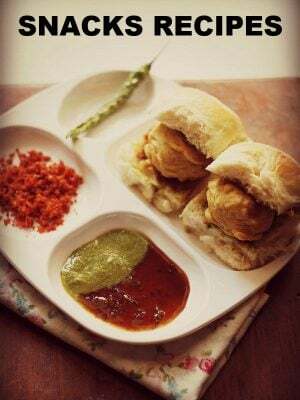 Funnily I even didn’t know what was added to pav bhaji except veggies. I followed your recipe and it turned out great. Thank you. thanks kaur. i can understand. its not necessary that we should know everything. till today there are some international recipes that i know by names but never tried them. I even tried sambhar and I was surprised as It was super delicious. In spite we are north indians we equally enjoy south Indian food especially dosa and idlis. One must say india is a vast country with lots of different cultures in it. Hats off to india s integrity. pleased to know this karsimrat 🙂 thankyou for trying sambar recipe. yes india has great food, culture and diversity. Thanks for another great-sounding recipe. I will make this soon. One question: for the tamarind, are you using the soaking liquid or the pulp? The photo seems to show that you are using the liquid but the text says pulp. Thank you for your wonderful blog. John we generally used fresh tamarind then soak them in hot water for 15 mins then squeeze the pulp with hand or grind them ensuring there are no tamarind seeds. However alternatively you could use ready tamarind pulp too. Hope this help’s you and thankyou. with sambar powder, it will taste like regular sambar with coconut. 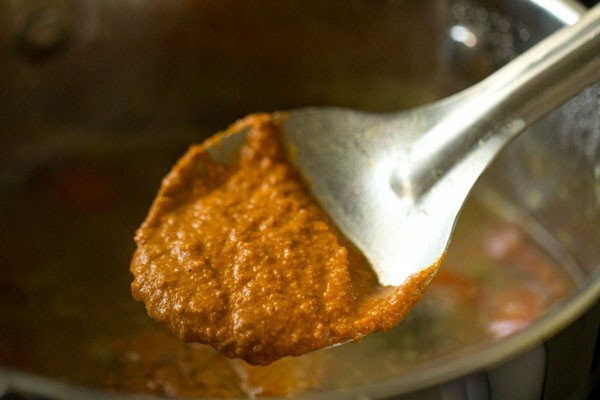 to get the authentic taste, i would suggest to make the paste from scratch. 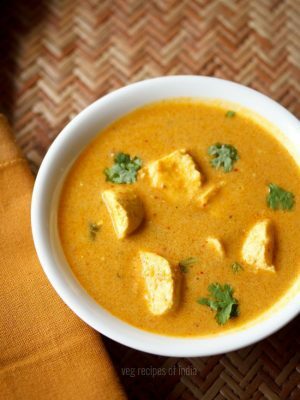 Your recipe just makes me want to order South Indian food for myself right now. I am definitely trying your recipe over the coming weekend and give myself a treat. surely treat yourself priya 🙂 and glad to know this. 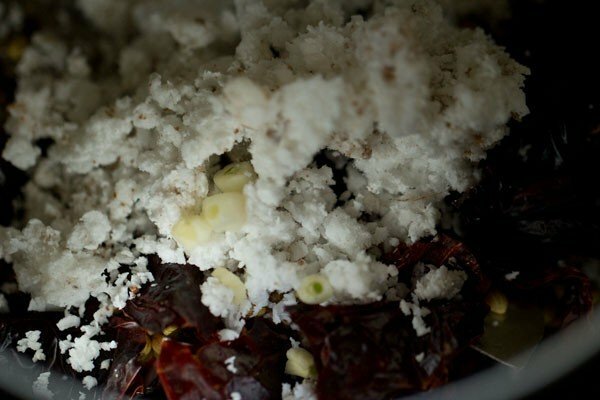 without coconut, the spices will stay for a long time. just like the sambar powder we make at home.